Preregistration 2019 not open yet. There are 3 steps to online registration, 2 of which are one time only. Register for the site. Or log in if already registered ( if logging in please then login and then skip to step 3 ). Every field MUST be filled with a unique response, if something does not apply please enter nil, nil1, nil2, etc. You will receive an email at the email address you provided with a link to set a password. Once you have set your new password please login. If you do not see the email please check your junk or spam folder. The link is only good for 15 minutes, if it has been longer you will need to hit the lost your password link to get a new link sent to your email. Select the camping event you want to register for and fill out the event form, Note that parts of the form will be auto-filled for you making it easier to register for future events by simply logging in. Every effort is made to maintain your privacy, no credit card or other payment information is maintained on this site, all such payment information is kept and handled by secure third party vendors. 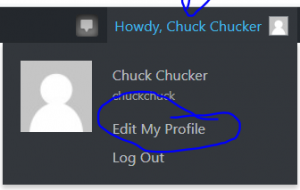 Want to change or update your registration information, please goto the upper right hand corner of your browser and click on the Howdy, “yournamehere” and then click edit Profile. 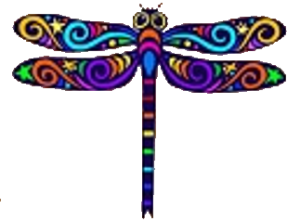 Hello, this form is to be used to request help with registering for the website, or registering for camping. Any other entries will be deleted. We have a small team working to address issues as soon as we can, we thank you for your patience. Please make sure you have followed all of the instructions above, that your device is up to date, and that you have checked your spam/junk folders for any emails from us. Thank You.